WINONA LAKE, Ind. 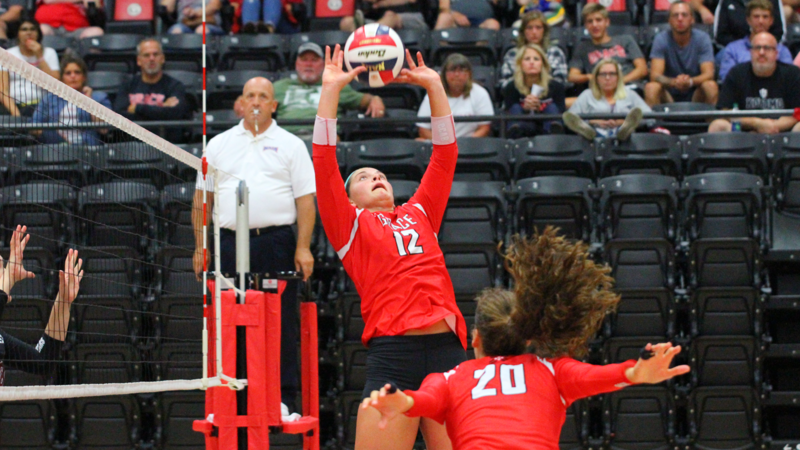 – Alexa Hill was honored for an outstanding week as the NCCAA National Player of the Week for Grace’s volleyball team on Monday. Hill had a well-rounded week with 10.3 assists and 3.5 digs per set. She produced a double-double in every match, including a 40-assist, 16-dig performance in just three sets against Bethel. For the season, Hill has 696 assists and 148 digs to lead the Lady Lancers to a 12-5 record. She is currently leading the Crossroads League with 10.7 assists per set, which also ranks in the top 10 of the NAIA.